How many times has your heart known something, but you didn’t listen and then paid dearly for it later? One hundred times? A thousand times? In a life full of choices about work, love, and home, too often we find ourselves making decisions—or non-decisions!—without a lifeline to our inner voice. 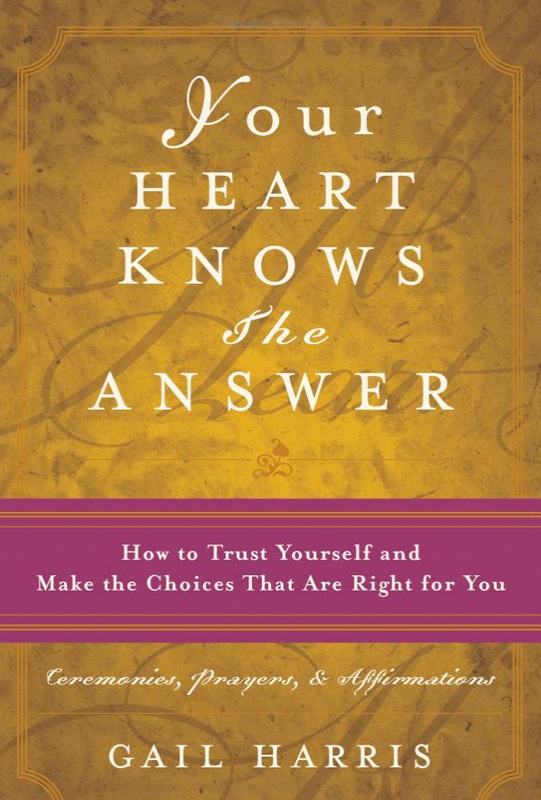 A gentle companion and step-by-step guide, Your Heart Knows the Answer leads us to reunite with the magnificent person within, and listen to and trust the strong, intuitive, and all-knowing voice of our hearts. You’ll marvel at your own intuitiveness! In Part One you’ll learn how to distinguish the inner voice of your heart from your thoughts—both the logical ones as well as the negative inner chatter we sometimes have that keep us safe and small. In Part Two, you’ll be guided through ceremonies and rituals to help you to strengthen that voice and your ability to follow it. There’s enough practice here to last you a lifetime. It’s truly a bible for self-love.